Great Location For Your New Business!!! 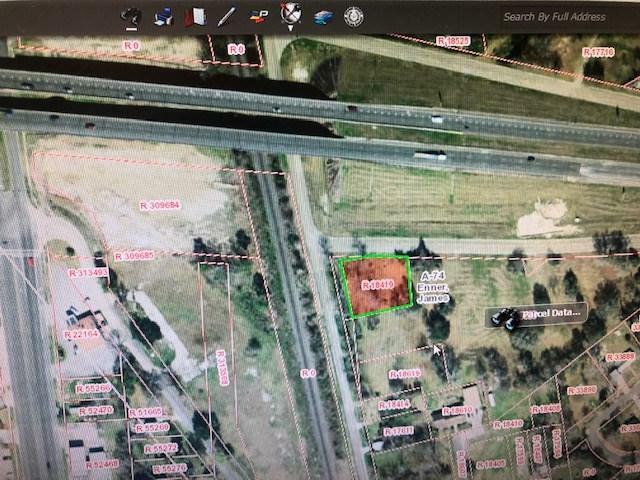 Corner of IH 10 frontage road and Bob Hall Rd in Orange. 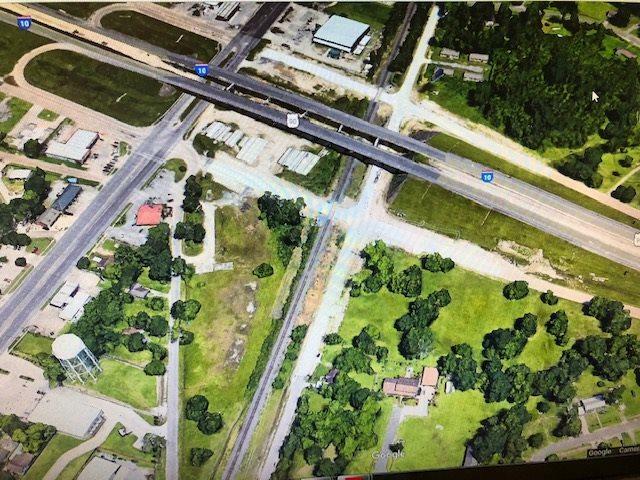 This corner lot now has access from south frontage road and easy access on and off IH 10! High traffic count and just one block from Hwy 87 which is the main road for the City of Orange.. Listing provided courtesy of Gertie Ewing of American Real Estate Era Powered - Orange - 9001036.